Claude’s Restaurant is pleased to announce the appointment of James Carpenter, a navy veteran, as the restaurant’s  Executive Chef. He brings the slow food movement and innovative energy to the dining experience at this up and coming restaurant. As Executive Chef, Carpenter oversees the restaurant’s newly renovated dining room and outside dining patios, which highlights signature American fare including seafood, salads, and seasonal features – as well as its special events, wine pairing dinners, Restaurant Week offerings, and more. Chef Carpenter also oversees the restaurant’s onsite catering events ranging in size from small meetings to large events of up to 400 people. A veteran in hospitality and some of the East End’s finest kitchens, Chef Carpenter brings nearly 27 years of culinary experience. 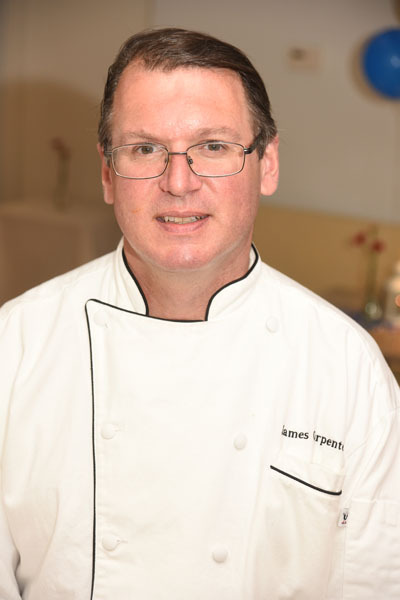 Prior to joining the team at Claude’s, Carpenter served as executive chef at best-known eateries, including Della Femina, The American Hotel, Page at 63 Main, The Living Room and East Hampton Point. 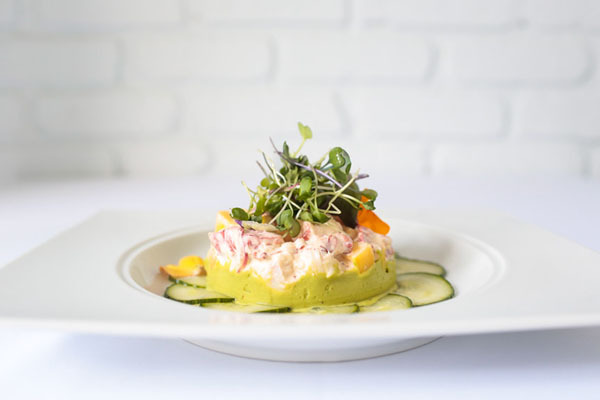 He also spent time working with notable chefs such as Susan Spicer in New Orleans at Bayona, Louis Osteen at Charleston’s Louis’ and Gunther Seeger at Atlanta’s Ritz-Carlton Buckhead. 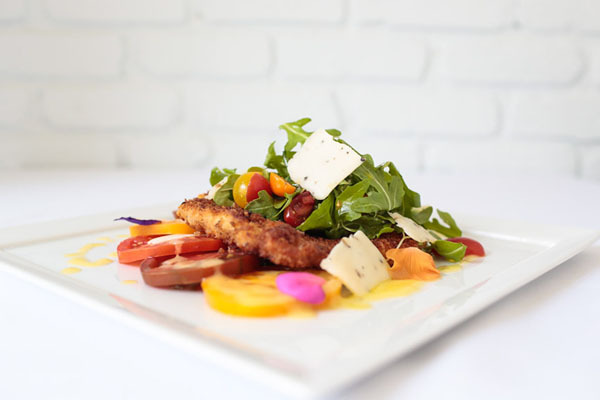 A firm believer in using locally sourced ingredients, Chef Carpenter is creating the lunch and dinner menu to showcase many local farms and farmers. Both menus are designed specifically using fresh, in-season ingredients, and include such dishes as Peconic Pride Oysters with shallot cucumber mignonette, Rope Cultured Mussels Chimichurri style, Satur Farm Little Gem Salad, Pan Roasted Day Boat Halibut with wild mushroom ragu and truffle potato puree, and Sheep Ricotta Gnudi with mini lamb meatballs.